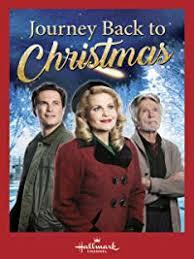 One of my favourite things to do at this time of the year is watch Hallmark holiday movies – can’t get enough of them! The best part is when you notice local spots – especially when they’re being disguised as other cities, usually American. I looked for a list of movies filmed here and there wasn’t one – so, now there is! I’ve put together all the ones I could find, let me know if I missed any. I expected there to be a lot more – I know there are other Holiday movies filmed here, but guess they aren’t Hallmark ones. I know there will be a lot more for the list next year as I hear there’s quite a few being filmed around Winnipeg recently.